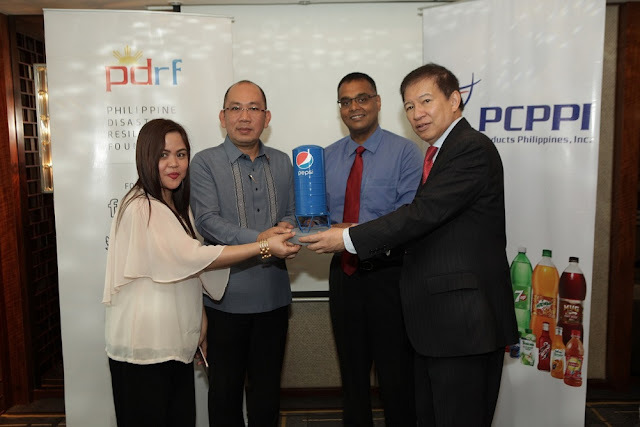 "Marawi has always been one of the key communities that patronize and support our products and we have great stories of partnerships with PCPPI built throughout the years. This is why when PDRF approached us and asked for help to rehabilitate the city, we did not hesitate," said PCPPI President, Samudra Bhattacharya. "By providing access to clean water to the 12 evacuation sites, especially in this time of Ramadan, we hope for a renewed determination for the residents to pursue the rebuilding of the city." "PCPPI's help will not only quench the thirst, wash the hands and bodies of the affected community, but will also help them feel human again," said Meily.